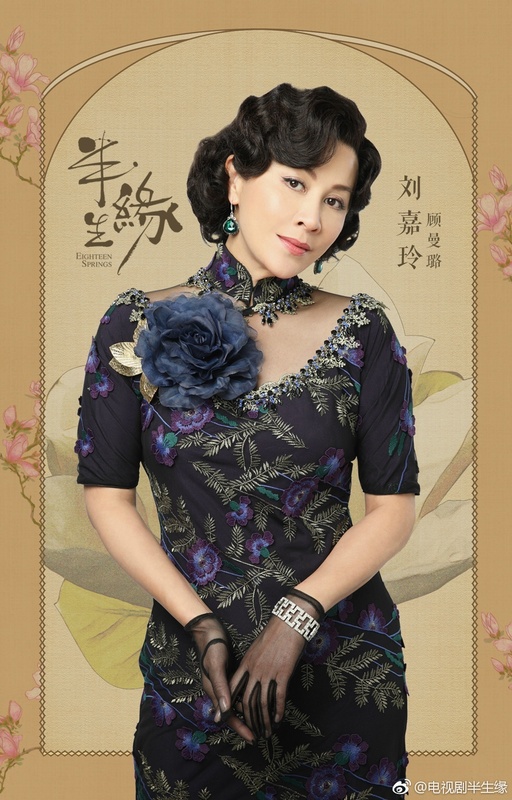 Eighteen Springs / Half a Lifelong Romance 半生缘, the adaption of Eileen Chang’s eponymous novel, has released its first trailer featuring Carina Lau as older sister Gu Manlu (who seems to have gotten a personality makeover) and Jiang Xin as the younger sister Gu Manzhen. 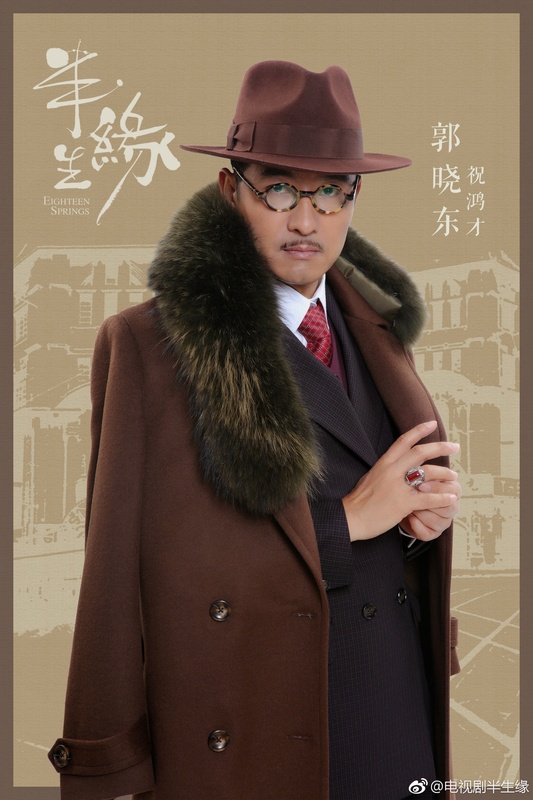 Set in Republican-era Shanghai, Gu Manzhen works as an assistant in a factory, while Gu Manlu works at a nightclub to support the family. 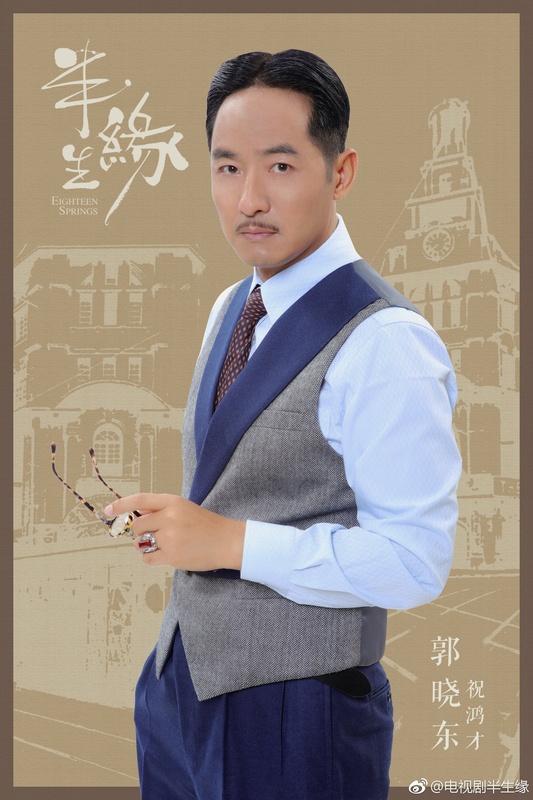 Gu Manzhen falls in love with the wealthy Shen Shijun (Joe Cheng), a young engineer who happens to be engaged. 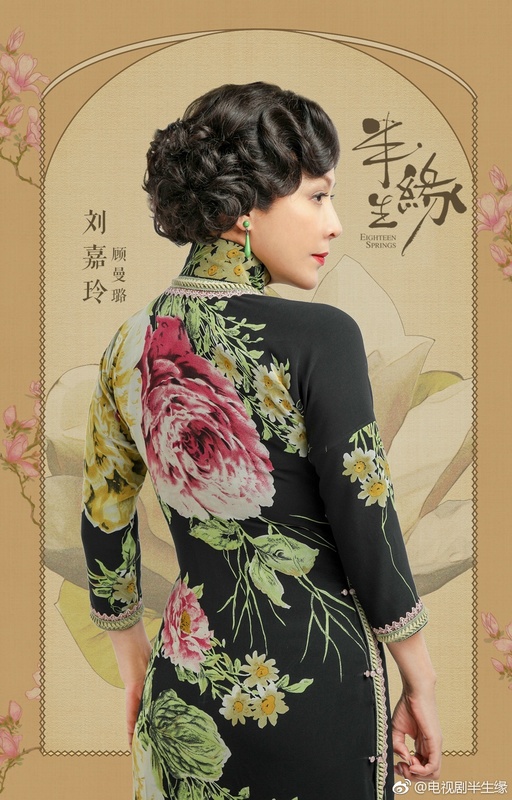 Gu Manlu marries the lustful Zhu Hongcai (Guo Xiaodong), though is unable to prevent him from hankering after her younger sister. 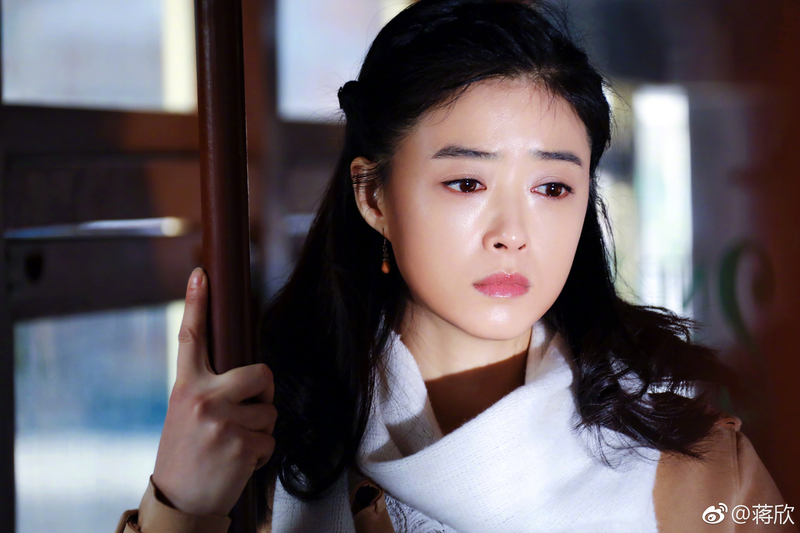 Gu Manzhen and Shen Shijun meet again a decade later when both are married, and try not to let societal expectations ruin their prospects for happiness. 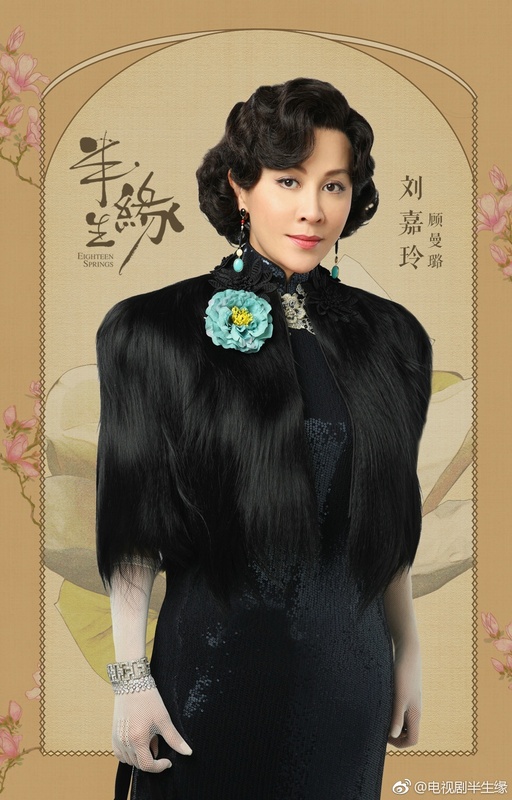 The melodrama was first made into a movie starring Jacklyn Wu and Anita Mui, and later a TV series with Jiang Qinqin and Ruby Lin as leads. 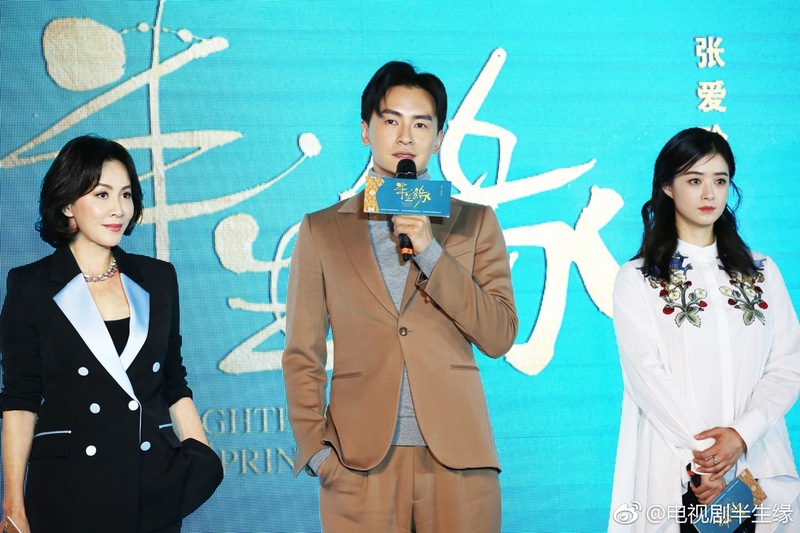 This version will have 60 episodes, and is directed by Yang Yazhou (Hey Kids) and his son Yang Bo (Feed Me) and written by Liu Miying (Paper Wedding, Hui Niang Wanxin). 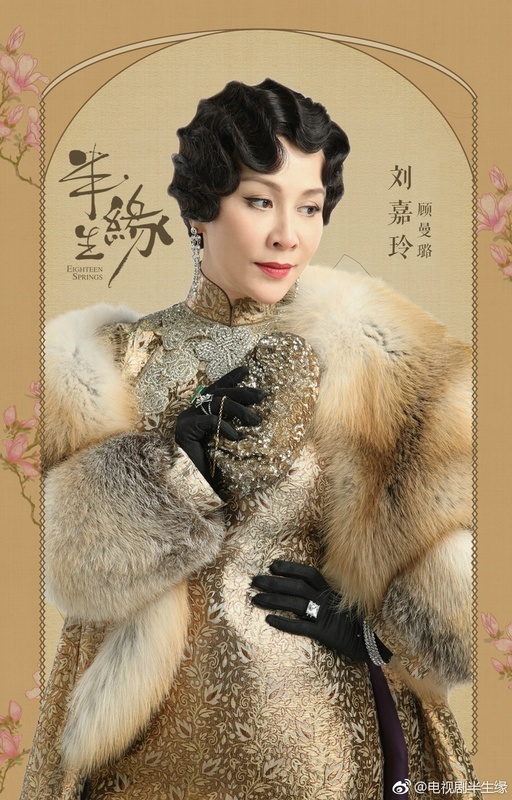 This entry was posted in Drama, Mainland China and tagged Carina Lau, Eighteen Springs, Guo Xiaodong, Jiang Xin, Joe Cheng by XDramasX. Bookmark the permalink. I am totally up for this drama! Bring it on! Is this the second time Joe Cheng and Jiang Xin act as a couple?